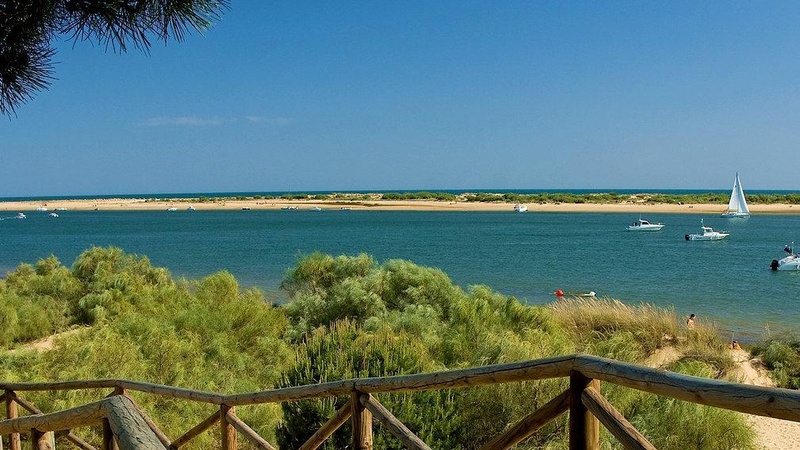 True to its nickname - the ‘Costa de la Luz’-, Huelva’s coastline is bathed in a warm and brilliant light that tempts visitors to spend time relaxing and exploring this fabulous natural setting by the sea. 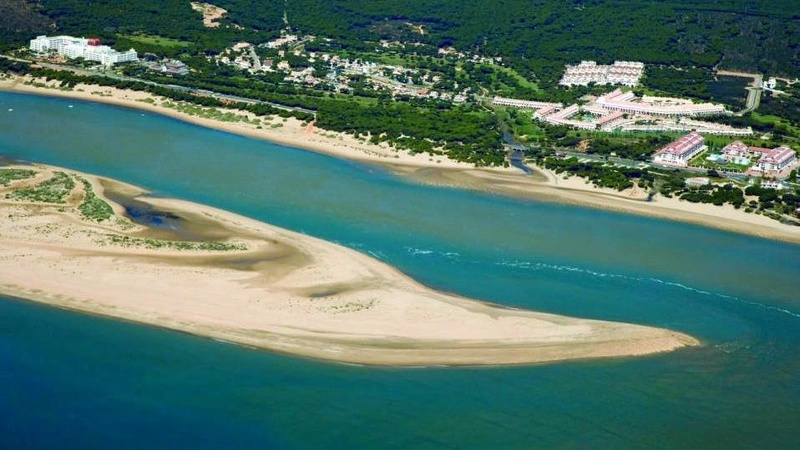 Indeed, this stretch of the Andalusian coastline is one long succession of delightful landscapes. 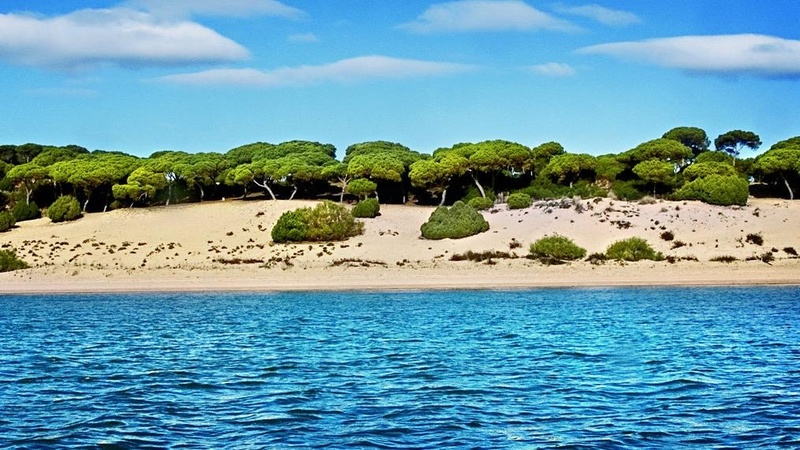 The mouth of the River Piedras and the tides have shaped a whimsical landscape alternating dunes and pine forests with fresh and salt water marshlands. 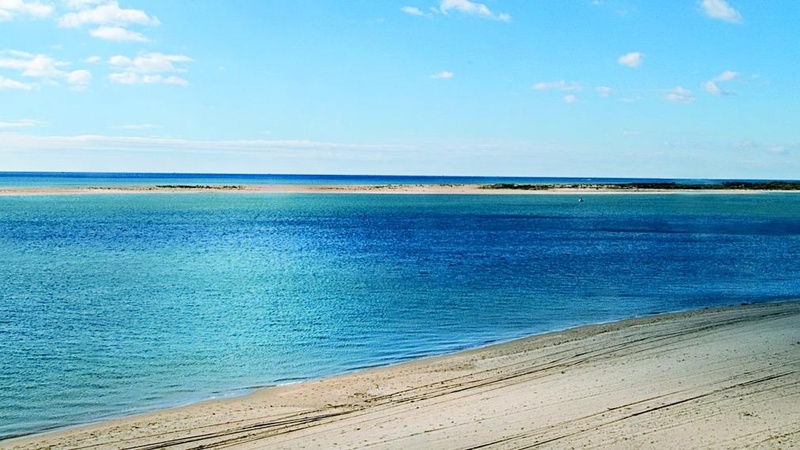 A long sand spit shelters this area from the onslaught of the Atlantic Ocean. 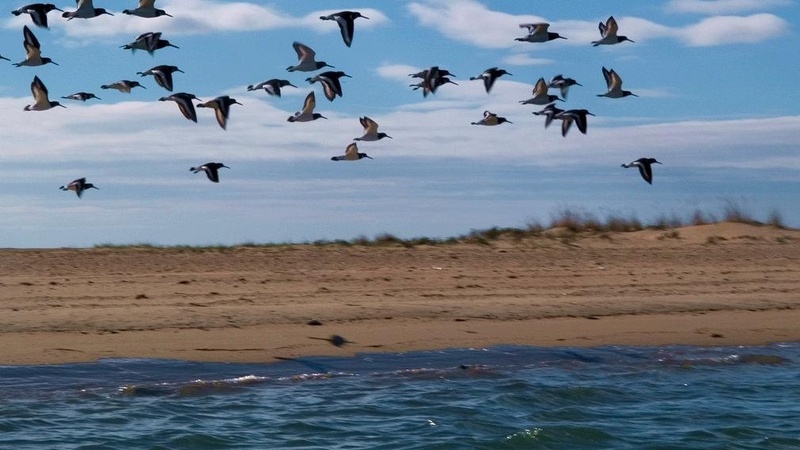 The arrow-shaped El Rompido sand spit guarantees the protection of the area’s vast environmental wealth, which forms a unique ecosystem that is home to protected species of major interest. 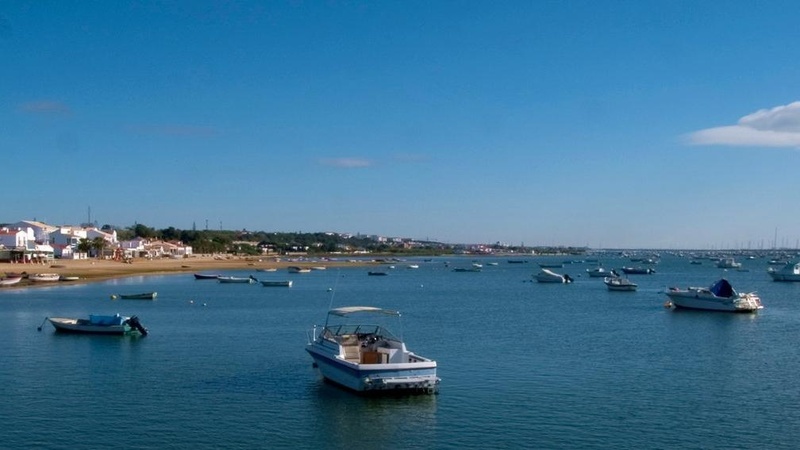 The town of El Rompido still retains the essence of a traditional fishing harbour. 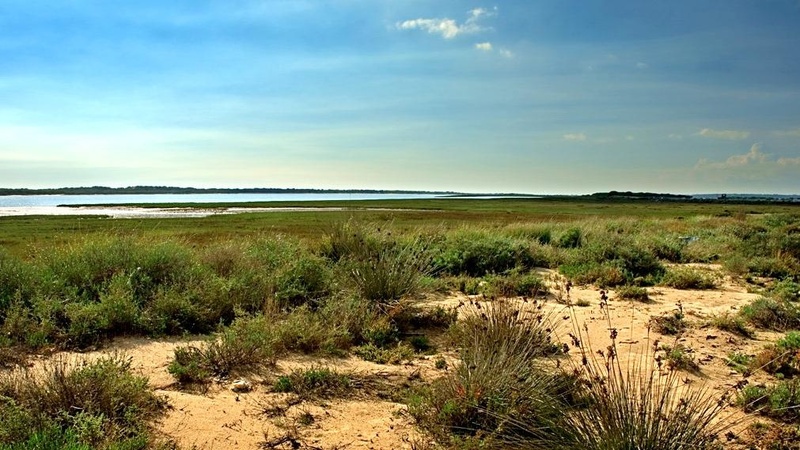 The area known as the Dehesa de San Miguel, that surrounds El Rompido, was declared a Protected Natural Space in 1989 and is also a Special Protection Area for Birds. 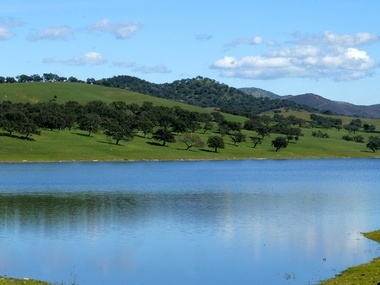 Those that appreciate fine food and drink should head for the Aracena Mountain Range where, amidst the chestnut and holm oak trees, herds of Iberian pigs root happily. 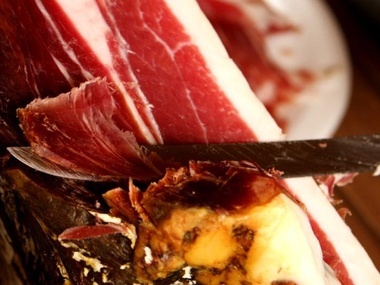 This region is home to the magnificent Jabugo cured ham, a gastronomic delight whose succulent flavour and irresistible aroma have rightly earned it a magnificent reputation both in Spain and abroad. 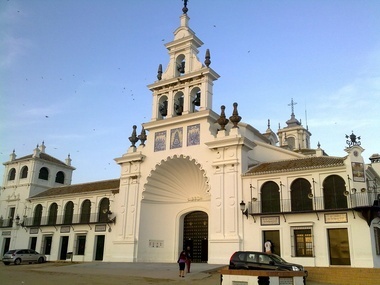 This coastal town boasts a rich cultural and historical legacy and conserves traces of ancient civilisations: the Phoenicians, Muslims and Romans all left behind them magnificent archaeological remains. 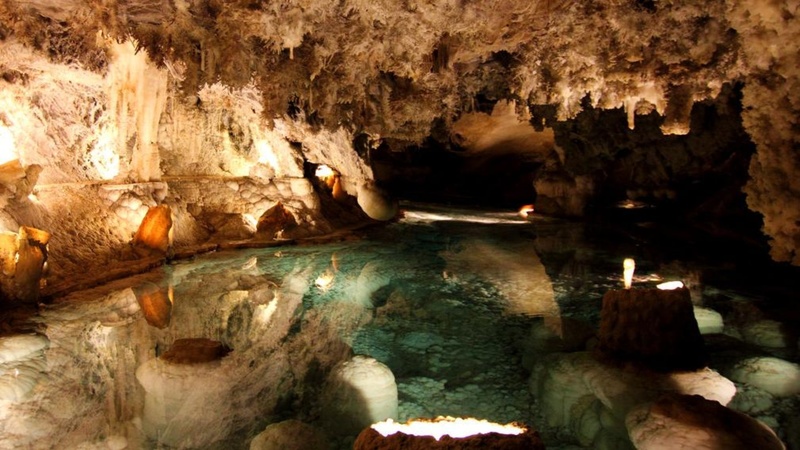 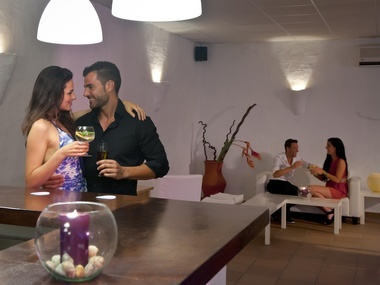 This fabulous spot offers countless leisure and sports options. 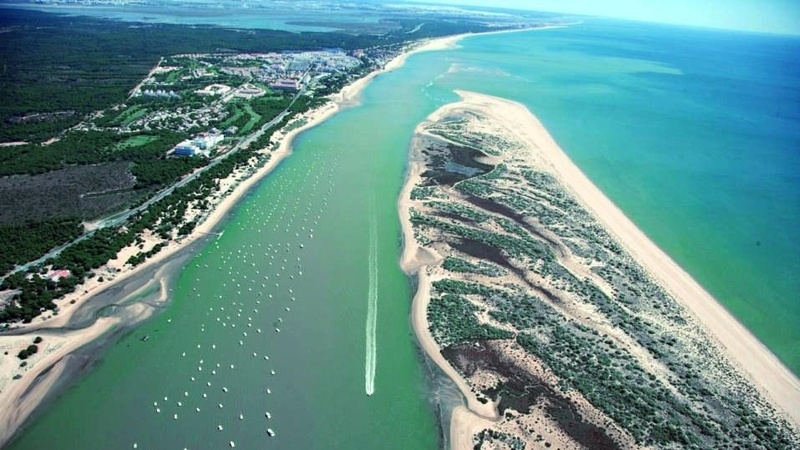 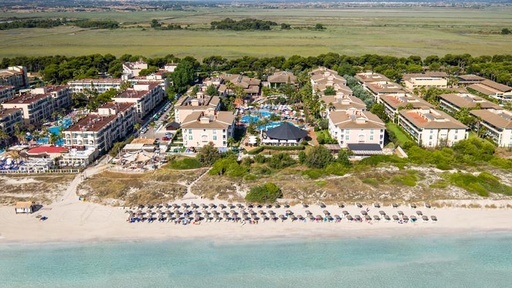 The town of El Rompido stands halfway between the boroughs of Cartaya and Lepe, at the mouth of the River Piedras. 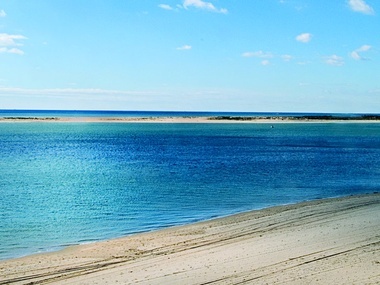 Home to an ancient fishing harbour, it boasts a long-standing seafaring tradition and has bred many fine sailors.